Carbon dating has shown that there is a 95 per cent probability that the portrait was painted between 1460 and 1650, and tests have shown that the primer used to treat the canvas corresponds to that employed by the Renaissance genius. 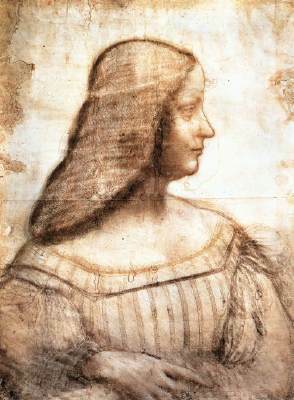 Carlo Pedretti, a professor emeritus of art history and an expert in Leonardo studies at the University of California, Los Angeles, said the tests showed there were “no doubts” that the portrait was the work of Leonardo. 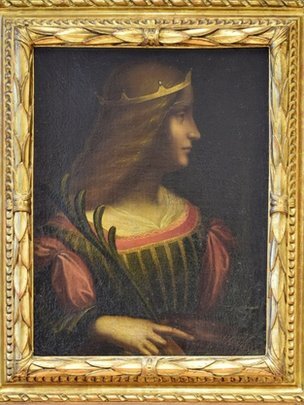 However Martin Kemp, professor emeritus of the history of art at Trinity College, Oxford, and one of the world’s foremost experts on the artist, has expressed doubts about whether the painting, which measures 24in by 18in, is the work of Leonardo. The case should serve as a reminder that the tax man nearly always prevails in the end. Nick Squires, “Lost” Leonardo da Vinci painting seized by Italy (Feb. 10, 2015). “Leonardo Da Vinci” Seized by Police, BBC News (Feb. 11, 2015).